John Bear is an undisputed authority on distance education in the USA, and the author of the most prestigious and relevant distance learning and non traditional education guide with more many printed editions worldwide. More than ten years ago, my daughter and I included a listing for Bircham International University in the thirteenth edition of our book, Bears Guide to Earning Degrees by Distance Learning. 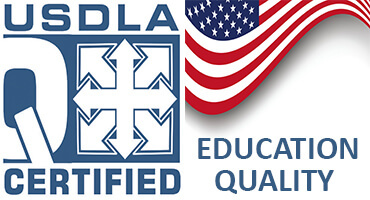 The book, in effect, separates schools into three categories: those with recognized accreditation, those that operate legally but without recognized accreditation (or the equivalent in other countries), and those that we identify as degree mills. Bircham University is included in the middle category. The CEO of BIU, William Martin, has asked us to revisit that listing, and we are pleased to do so. Degrees by correspondence at all levels in business, arts, health, psychology, engineering, computers and science. Website lists “delegation” addresses in Spain, England, United States (a Mail Boxes Etc. in Miami, Florida), Bahamas, Taiwan, China, Mexico, Argentina, Venezuela, Ecuador, Peru, Bolivia, Columbia, and New Zealand. We were told that the offices in Spain and Taiwan were the main offices, and that the offices in England and the Bahamas are strictly administrative and do not serve students, The Internet site is registered to an address in Madrid, Spain. Until 2000, the school was called Oxford International University; the name change was motivated, at least partly, by entanglements with its more venerable namesake. Will consider an “honorary doctorate” on submission of your curriculum vitae, two reference letters, and a minimum donation of $1,200 (U.S.). 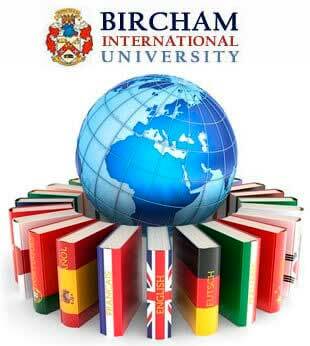 Bircham International University describes itself as a practitioner of non-formal education . As such, while it operates legally under Spanish law, it is not formally recognized by the Ministry of Education of Spain (where it is located), although the Ministry has acknowledged the relevance of the concept, and, along with other countries in the European Union, is working toward establishing policies to identify, evaluate, and recognize those entities offering non-formal education. Bircham does not have (nor does it need to have) recognized accreditation. Mr. Martin has asked us to post this message on the www.degreeinfo.com and www.degreediscussion.com forums, and to send a copy to the Oregon Office of Degree Authorization, and the American Association of Collegiate Registrars and Admissions Officers, which we have done. He has also asked us to respond to any responses that may be posted on this forum. But there is really little more we can say, other than that we stand by what we have written. See all Bircham International University World References.